Straight import from West Germany with dark red pigmentation, top bite work and top character. He has a sweet personality and is very loyal to our family. Excellent and gentle with younger children. Good with yard animals. Obedient and very smart. 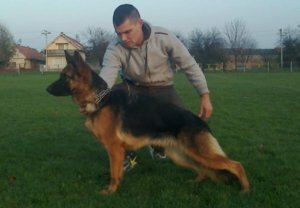 We have been in the market for this quality breeder for over a year, and finally found a male that we really love. 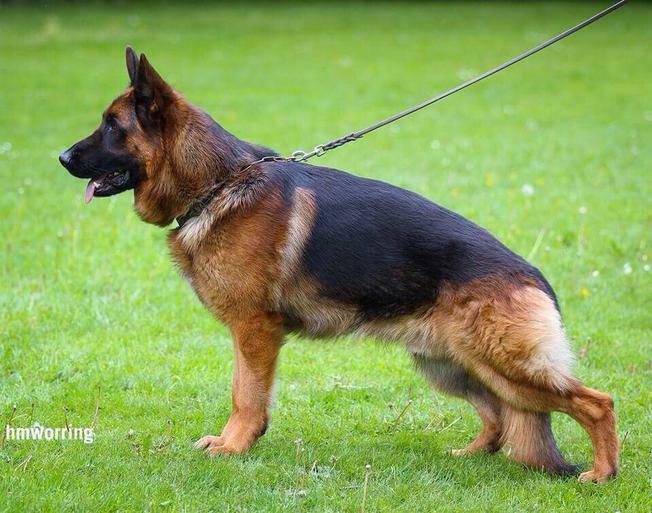 We are very happy with this handsome boy, and are confident that he will pass on his quality, good looks and awesome traits to his off springs, and looking forward to hearing only good about his puppies as we did in the past from a different sire. 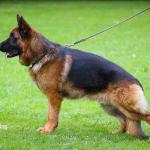 West German very gorgeous female in Black/Red. She is full sister to Queena (We imported their mom pregnant from Germany and they were born a week after that). 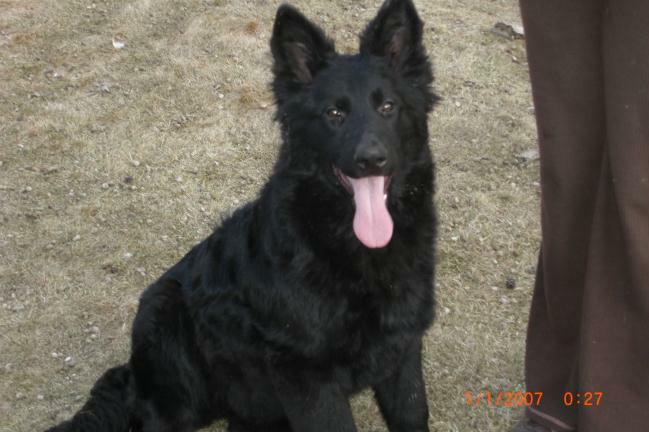 She produces quality, beautiful puppies in black/red. Highly trainable, and well balanced personalities. 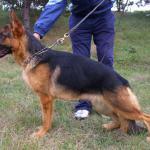 Zlata has good temperament and is a happy spirited dog. 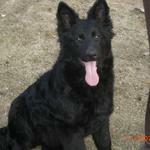 Shina is our solid black female. She is as sweet as she is gorgeous. She loves other animals including small dogs and cats. She is a wonderful dog with a big loving heart. Large female, West German Blood line. 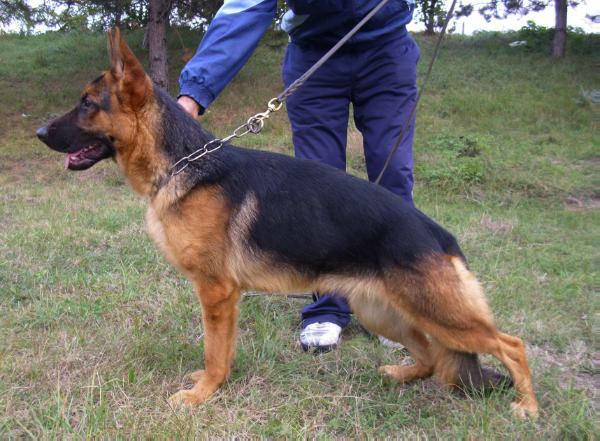 Has strong personality (dominant girl), very protective, and very loyal. She is very gentle and is very good with children. Despite her alpha personality she is very very obedient, she wants to be our only dog around :) and will do anything to please. Produces large puppies, and obedient despite their young age. West German import in black/red. Long coat. 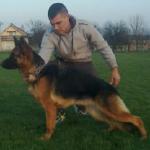 Loyal girl with protective personality, yet gentle with children and other animals.